DC Comics, comiXology, and Amazon recently announced that a select number DC Comics and DC Vertigo titles are now available through Prime Reading, Kindle Unlimited, and ComiXology Unlimited. 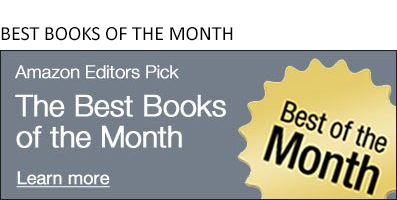 Below are five reader favorites from DC Comics and currently in the Prime Reading program, which offers Amazon Prime members a rotating selection of over a thousand top Kindle books, magazines, short works, comic books, children’s books, and more—all at no additional cost. Whether you haven't read these graphic novels before or want to return to the stories of your favorite DC Super Heroes, these tales will immerse you in exciting new worlds. This volume launches one of the most complex stories in comics, where only when looking back do all the puzzle pieces seamlessly fit together. 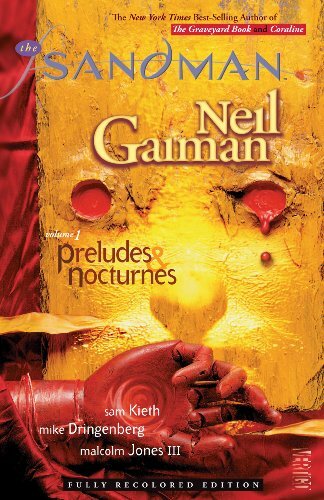 In Sandman, the character Dream, or Morpheus, is first captured and then escapes, beginning his long mission to recover his lost powers. This series starts a little slow, but the reader's patience will be richly rewarded. This Alan Moore classic is possibly his best-known work after Watchmen, and is set in a future England ruled with an iron fist. 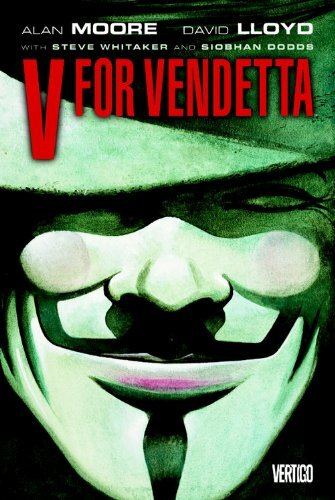 Personal freedom is gone, but the acts of one man on a vendetta inspire the population to take back control. A fascinating exploration of the intersections between protest, activism, and violence, and where to draw the line. 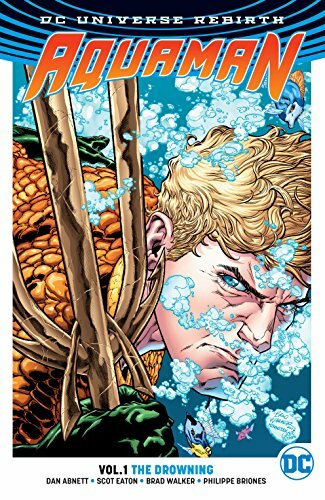 In 2016, DC Comics relaunched a whole bunch of story lines with a series branded as "DC Universe Rebirth," and this Aquaman tale resets the world of the sea-swimming member of the Justice League. Readers who enjoyed the 2018 Aquaman film might want to dive more deeply into the adventures of the King of Atlantis, starting here. Miller's 1986 The Dark Knight Returns featured a 55-year-old Batman who, after 10 years out of the spotlight, decides to revive his career as Gotham's toughest vigilante, prompting mixed results (and an awkward encounter with Superman). 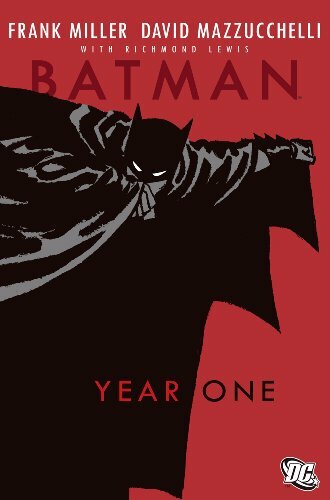 A year later, Miller jumped back in time to reveal Bruce Wayne's eventful and formative moments as the Caped Crusader in Batman: Year One. As Bruce Wayne begins to dismantle the corruption framework of Gotham from outside of the justice system, he tangles with both police and criminals who like things just the way they are, thank you very much. Dark, violent, and full of mayhem, this is a good launching-off point for would-be Batman readers. 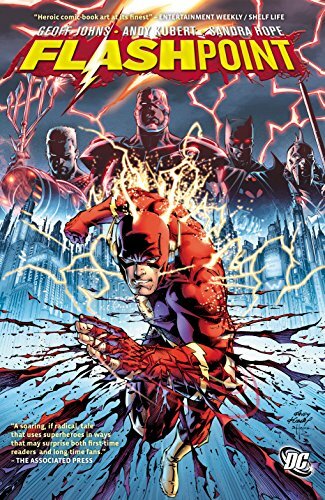 Fans of the Flash are no novices to the idea of alternate worlds in which people and events are slightly different, but Flashpoint wrenches reality around to the point where Barry Allen doesn't have his powers, his mom is alive, and Captain Cold is the hero of Central City. Without his speed or allies, Barry has to figure out who altered the timeline and make things right.